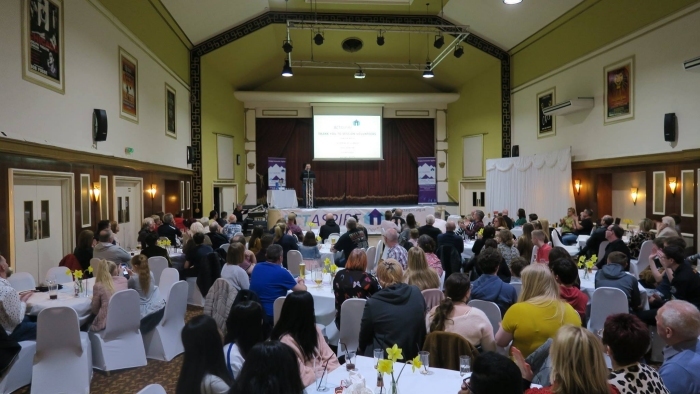 This was a special celebration to acknowledge the accomplishments and efforts of the children and young people that attend our sessions at BCT. The evening also recognised the fantastic efforts and support of our team of volunteers. 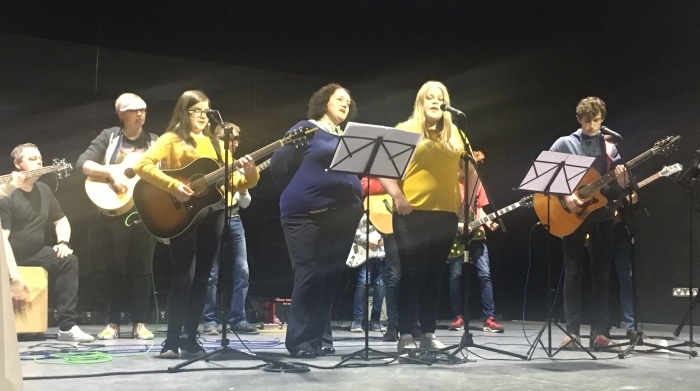 The evening opened with a performances from our very own music groups. 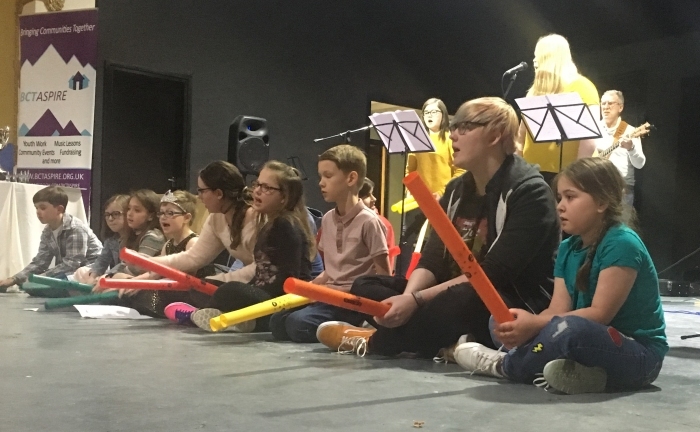 BCT Aspire run three music classes for Beginners, Intermediate and Advanced with the emphasis on encouraging young people to learn the basics of playing an instrument, whether that be guitar, bass or percussion. Following this and with over 120 people in attendance, we saw awards and certificates presented across 14 categories. These included individual awards for each BCT session, volunteer and unsung hero awards. 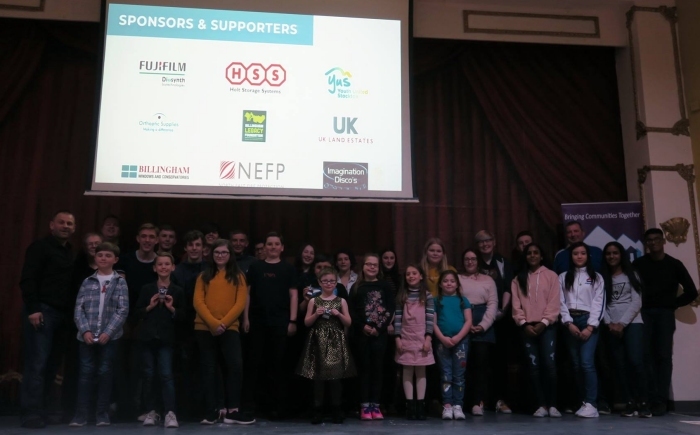 Recognition awards were also awarded to participants of our recent fundraising enterprise events, in competition with Durham University students, and to young volunteers who give up their time to help others at BCT Aspire. 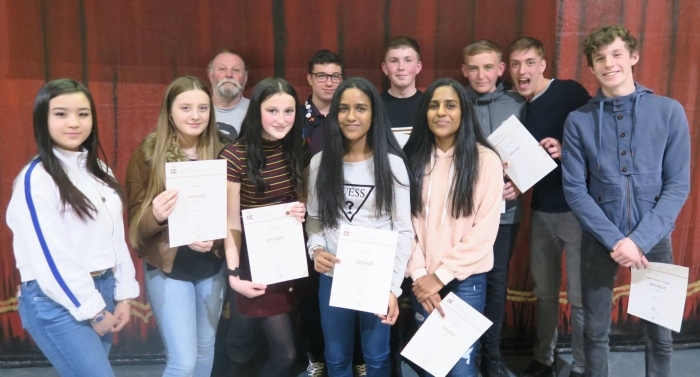 Also twelve young people were presented with their awards for completing The Duke of Edinburgh’s Award at Bronze, Silver and Gold levels. 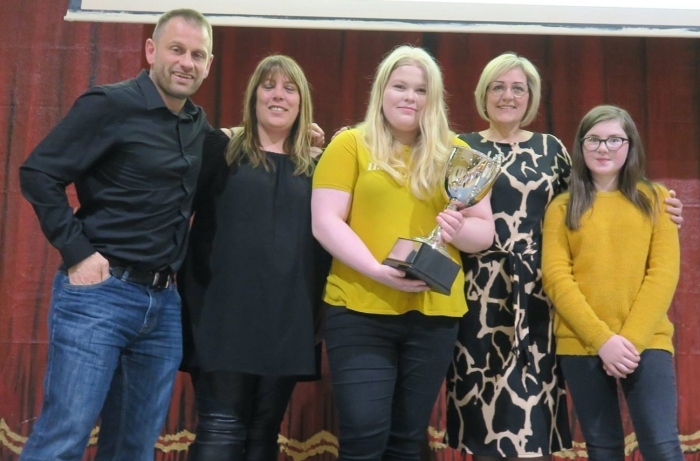 Rounding of the night was The Fred & Molly Crockett Award: “Doing your best for others” Award, which was kindly sponsored by Fujifilm, and presented to a very special member of our youth group. I am sure you will agree from the photos from the evening, that it was a special evening with lots of smiling faces.